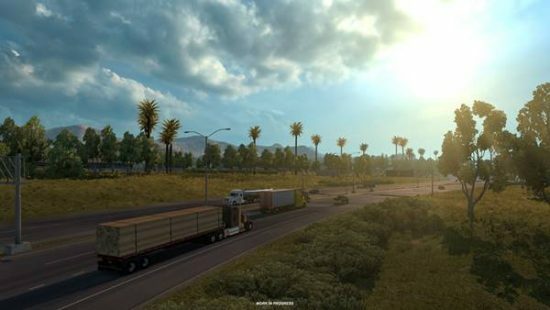 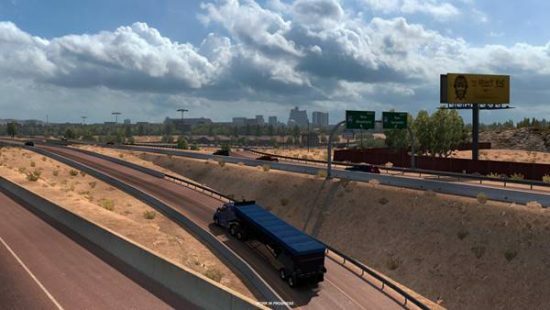 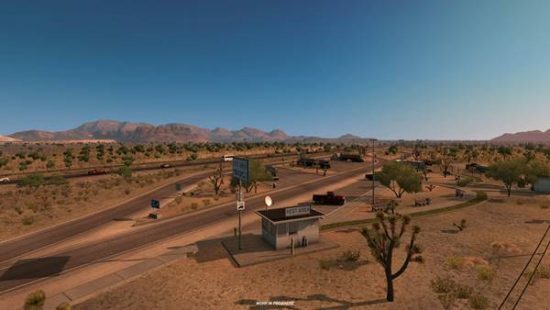 ATS is getting its map rescaled as you might know already. 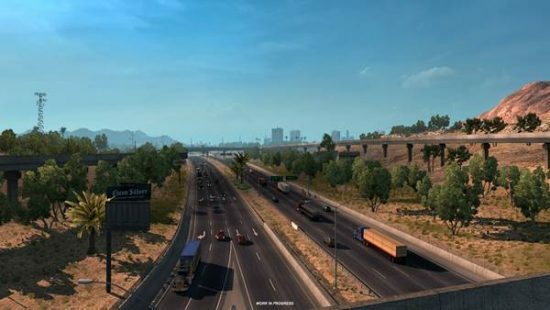 The map will be rescaled from 1:35 to 1:20. 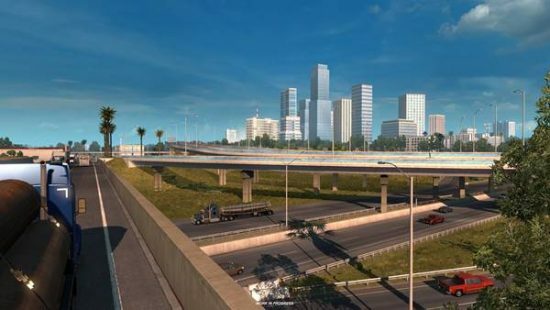 That means the roads will be 75% longer outside the cities. 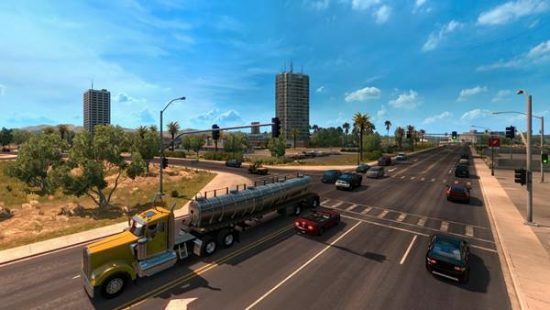 Right now the project is weeks away from turning into internal testing, then it will be released as a American Truck Simulator public beta.